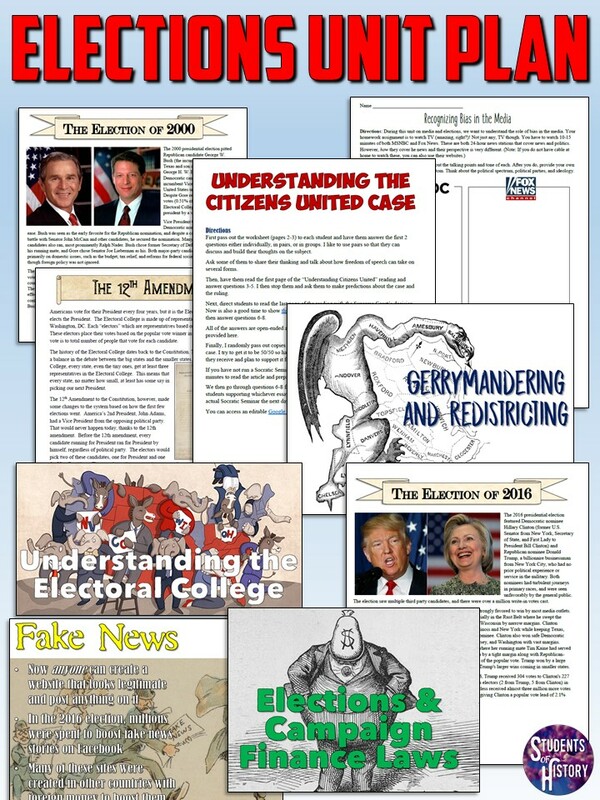 The next lesson plan has students analyzing gerrymandering and doing their own with maps to see if they can create districts that benefit one particular party. Finally, there is a lesson on "Fake News" and the media. 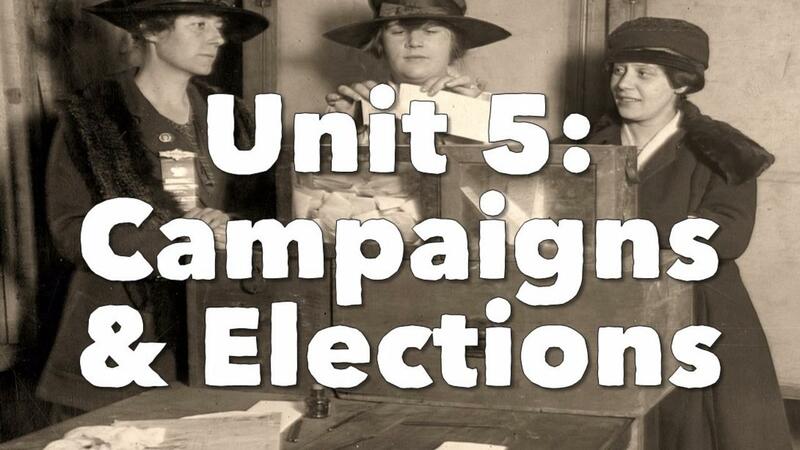 A PowerPoint with guided notes covers public opinion, bias, and the media's role in politics. Students then investigate fake news and compare MSNBC to Fox News. The unit concludes with a variety of review games and activities to prepare students for an editable assessment to conclude the unit. You can download this entire unit now here on TpT!